Lavender provides the most versatile essential oil, obtained from the flowers through our steam distillation process. 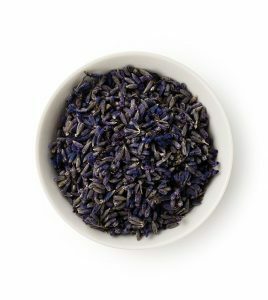 Lavender is used for its medicinal benefits for burns, sunburn, muscular pain, skin complaints, cold sores, and insect bites. It can also reduce stress and improve sleep. 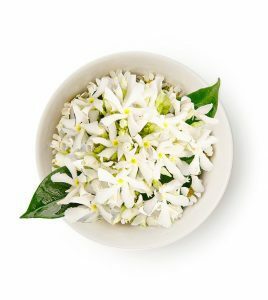 Neroli oil helps to improve skin texture and tone. It’s ideal for dry, sensitive and mature skins. Our blend is enriched with an extract of fine Sicilian oranges, rich in skin preserving vitamins and antioxidants, natural sugars to enhance skin condition and moisturising amino acids. We use the finest Turkish rose absolute, which smells divine and is usually reserved for the highest quality beauty products to enhance skin softness, suppleness and to ease dryness. 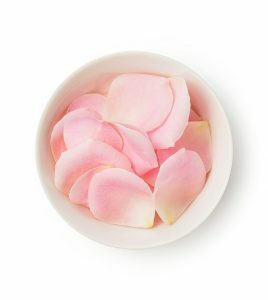 Each kilo of rose absolute is made from the petals of thousands of handpicked roses. 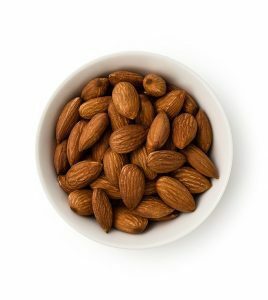 We use a superior almond oil in our cream rather than the petroleum-based oil other brands use, to soften, soothe, condition and nourish the skin. 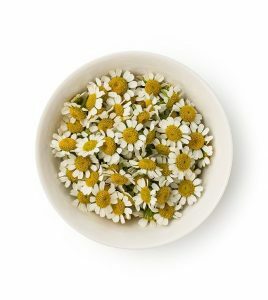 It’s wonderful for the face because it’s easily absorbed, not at all greasy and very nutritious: it’s best known for its high levels of vitamins A and E.
A natural antiseptic with antibacterial properties, chamomile is used in skincare for the way it evens out skin tone, with natural lightening and brightening properties. We’ve included bisabolol, to work in synergy with chamomile oil to soothe, calm and restore skin. 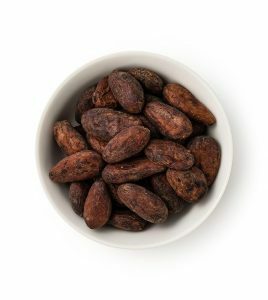 A superb natural emollient, cocoa butter helps the skin to retain moisture. It keeps your skin soft, smooth, flexible and well-conditioned. What’s more, it’s rich in anti-oxidants and vitamin E, which helps defend against ageing and reduce the appearance of stretch marks. 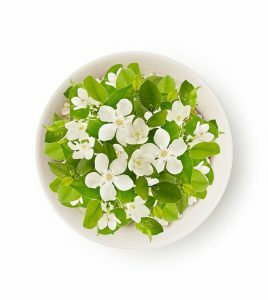 We use this valuable botanical extract in two ways, as orange blossom absolute and orange flower water, to fully harness its skin conditioning benefits, especially for sensitive and irritated skin. 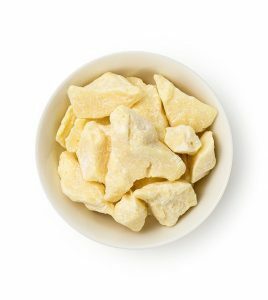 We mix it with purified water to enhance its ability to balance oil production and aid dry skin. 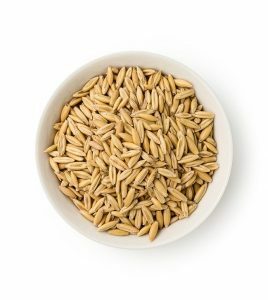 We use the highest quality oats to form the base of our cream as they’re nourishing, rich in naturally occurring minerals iron, zinc, manganese and vitamin B. Oats are rich in skin-preserving antioxidants, tolerated by the most sensitive skin and can soothe irritated skin and even out skin tone. Jojoba oil is an excellent emollient, it stops moisture escaping from the skin to help keep it supple and smooth, relieving the discomfort of dry, tight skin. It’s also able to relieve acne-prone skin too as it helps to dissolve the excess sebum that contributes to congestion.